In her bestselling autobiography, Our Forgotten Years (also published as Rabbit Stew and a Penny or Two), Maggie Smith-Bendell BEM told of her life as a Romani Gypsy. 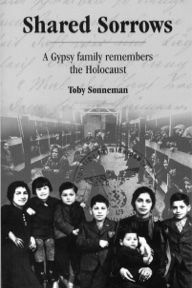 Her second book is full of more of her vivid memories, this time set in the context of the long history of the Gypsies. 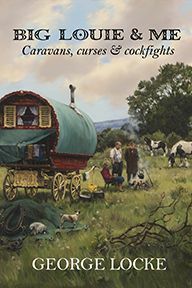 Descended from some of the oldest Traveller families in England, Maggie sees traces of the persecution suffered by her people over hundreds of years in the old tales handed down through the generations and in the distrust that is still so commonly shown towards them. Full of colour and pathos, Maggie's stories spring to life on the page: magical days at the old horse fairs, fights and rows and making up again, the time her life was saved by a mysterious old woman. At the heart of Maggie's story is her 'gorgie mush', Terry, whom she loved and married in spite of her family's strong disapproval that he wasn't a Gypsy. Together they embraced each other's way of life, bringing up their children to love the best of both their worlds. 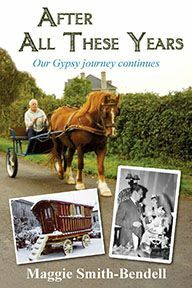 The turning of the seasons was the Gypsies' calendar and Maggie and her family were tuned in to every sign that the year was moving on: the different wild flowers taking their turns to show, the crops ripening, the smell of snow in the air. From the pea fields of Somerset, where she was born, to the hop gardens of Herefordshire and to Devon, Dorset and Wiltshire too, Maggie's family travelled constantly back and forth, all of them pitching in to make their living, all of them loving their close-knit family and their unique way of life. But in spite of centuries of tradition, in the last sixty years the old ways have changed beyond recognition. 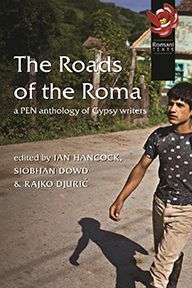 This book is intended to keep the memory of the old ways alive as the Gypsies' journey continues. 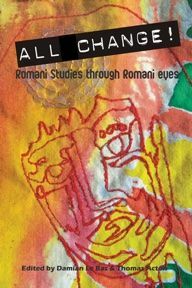 Maggie Smith-Bendell describes herself as “privileged to be born in the era of the wagon and horse to good old-fashioned Romani Gypsy parents”. She is immensely proud of her heritage and believes it was her early life that made her what she is today, an “activist for my race of Gypsy people”. She campaigns tirelessly for the rights of Gypsies to live peacefully in accordance with their culture, and was awarded a British Empire Medal for her work in this area in the 2012 Queen's Birthday Honours list.